ECCO is one of the few genuine shoe manufacturers that has survived and prospered in an ever-changing world. For 48 years, it has been ECCO’s aim to produce high quality, casual comfort shoes with a perfect fit. No wonder that our customers are as passionate about wearing our shoes as we are about making them.  A family owned, financially robust company, ECCO has no need to make short-term decisions, save on material or compromise on quality. Ever. Because we know that to deliver perfect quality we need to control every single aspect of our business. 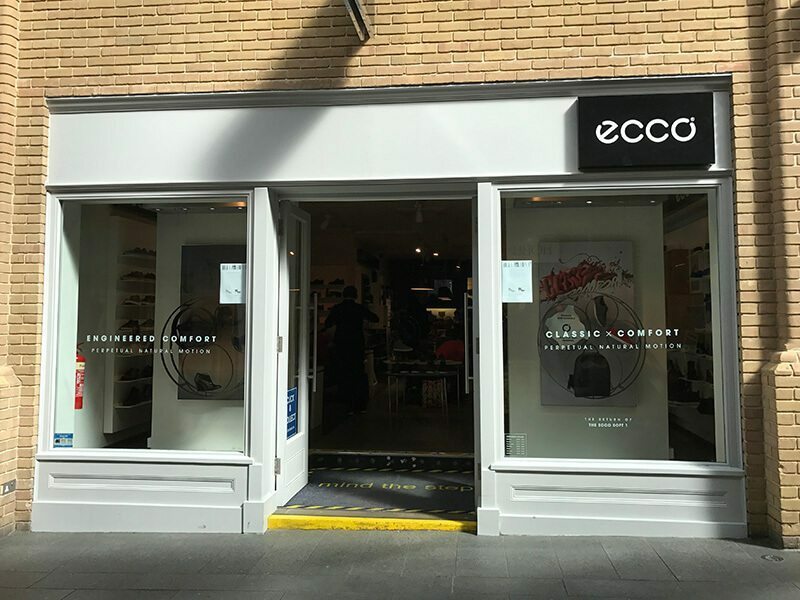 So, ECCO designers develop our collections, ECCO owned tanneries produce the leather and ECCO owned factories make the shoes sold in ECCO shops across the world and at the world’s leading retailers. All of which makes ECCO unique in the global shoe industry. 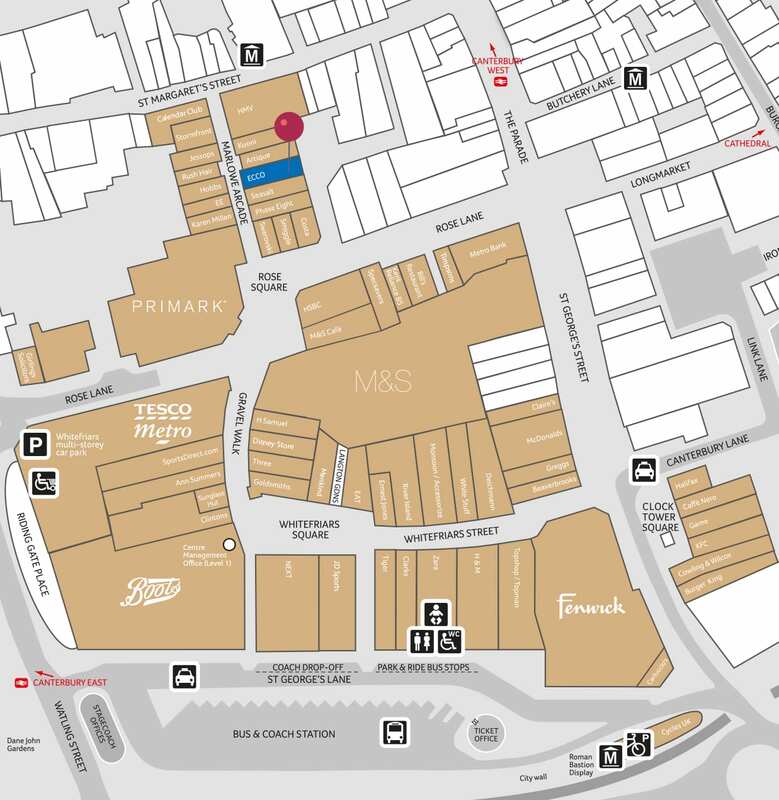 We have one overriding ambition for the future – to continue to deliver the quality products our customers want.